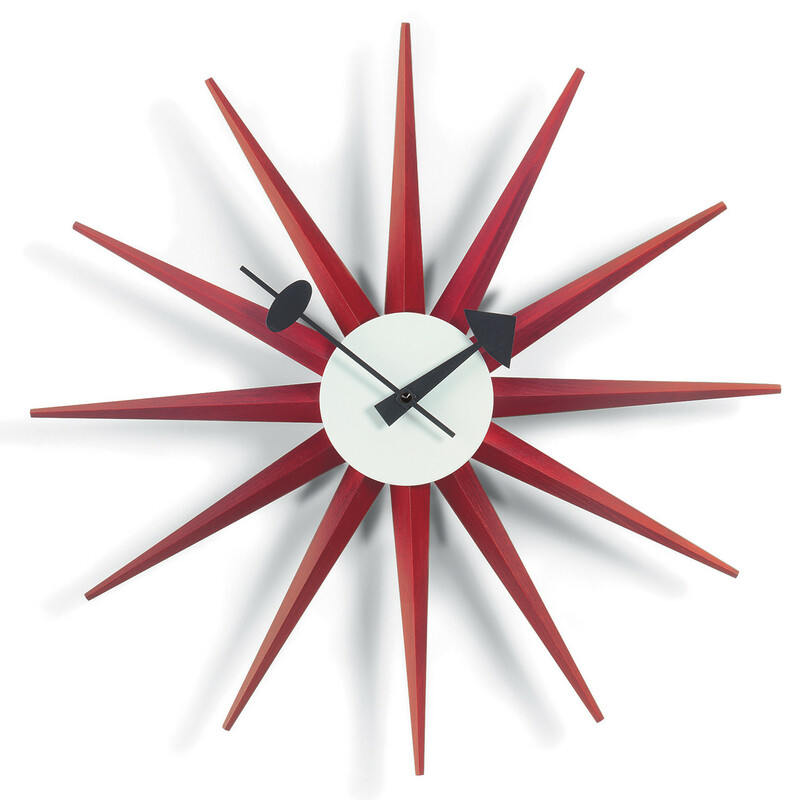 Sunburst Wall Clock in Red designed by George Nelson. 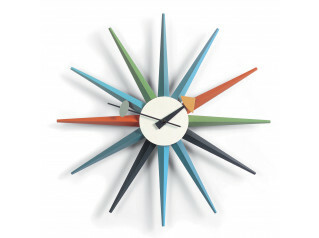 A diversity of materials used and sculptural shapes make Sunburst clocks symbolise the hearty or carefree enjoyment of life in the 1950s. 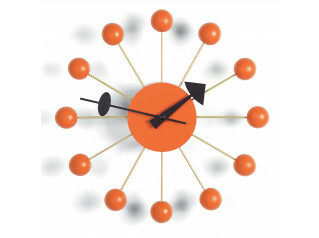 Sunburst clocks add an energising alternative to modern day wall clocks. 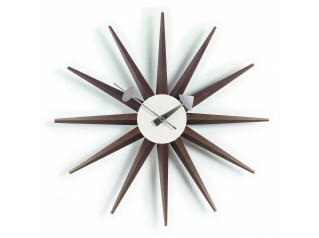 Materials: lacquered wood and metal, high-grade quartz clockwork, incl. battery. 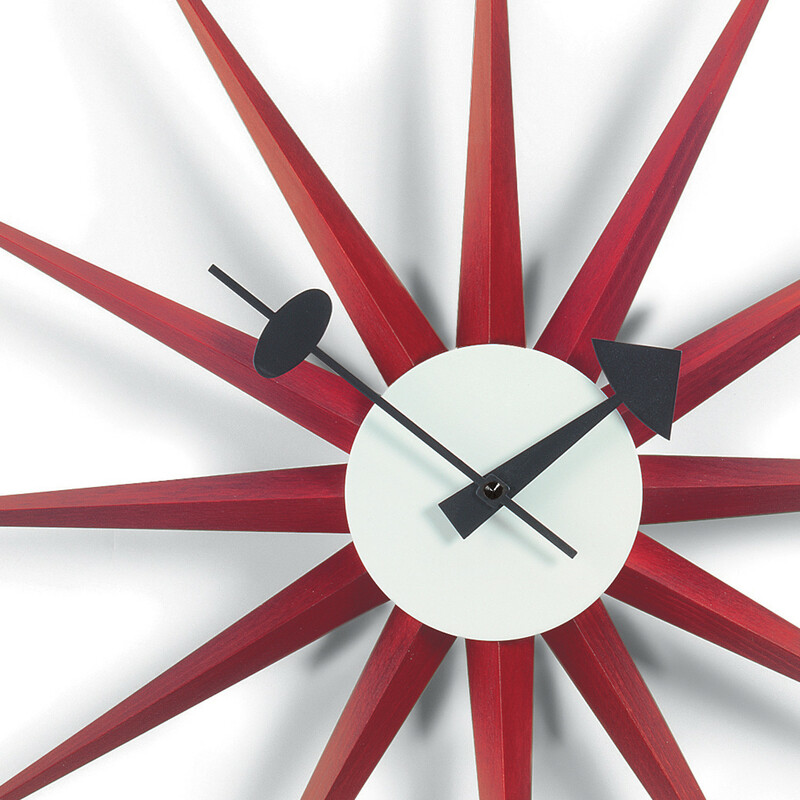 You are requesting a price for the "Sunburst Clocks, Red"
To create a new project and add "Sunburst Clocks, Red" to it please click the button below. 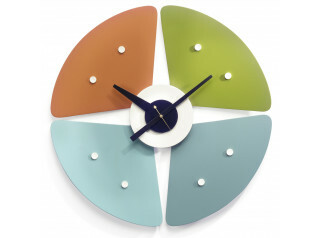 To add "Sunburst Clocks, Red" to an existing project please select below.